It’s time to get glowing! 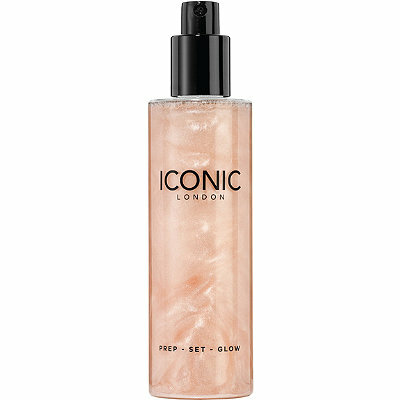 I Prep-Set-Glow is a gorgeous hydrating mist that feels refreshing and contains light reflecting properties that leaves the skin with a conic London’s glow. This stunning multi-use spray can be used to prep the skin before applying make-up, set a finished look or add a radiant gloss to a bare face and it’s 100% Vegan.